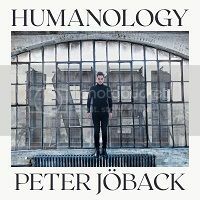 Peter has released remixes of four songs from the Humanology album. They are available through the usual digital platforms. 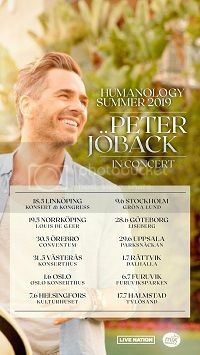 Peter’s new album “Humanology” is released on 26 October 2018. It is coming out on CD in Sweden and should be available via the usual digital platforms around the world. The album contains 10 songs. If you pre-order the album through Bengans, it is possible to get a signed copy. Peter has revealed in an interview in the September issue of QX that the title of his new album is”Humanology”. It is being released in October. There will be a piano ballad “Call Me By Your Name”, inspired by the movie of the same name.